Thank you for this excellent post. It helps clear a lot of confusion. 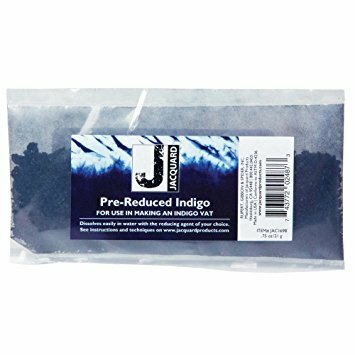 I have been using powdered natural indigo from India, bought directly from the producer, so I know for a fact that there is nothing synthetic in its manufacture. Many more Indian indigo planters are going natural. I agree that most of the crystals out there that I have tried are synthetic, and confuse the issue by using phrases like ‘natural pre-reduced’ or ‘natural indigo crystals’. 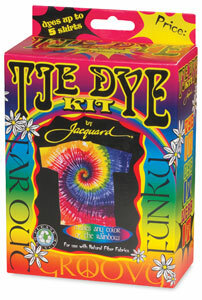 I suppose I would like to know whether they use natural indigo to get to that crystalline pre-reduced state, or not.